Anne Forkutza started her career in customer experience and digital strategy at the age of 18. Over the years she has utilized her skills to help deliver award-winning campaigns for big brands such as Starbucks, Electronic Arts, Nike, Nintendo and Loblaws. She also has years of experience combining business strategy with innovative product design while in various leadership positions at iQmetrix, a leading retail solutions company. As VP Strategic Partnerships at Cova, Anne is responsible for growing the Cova ecosystem with strategic partners who collectively strive to move this industry forward in a positive direction. 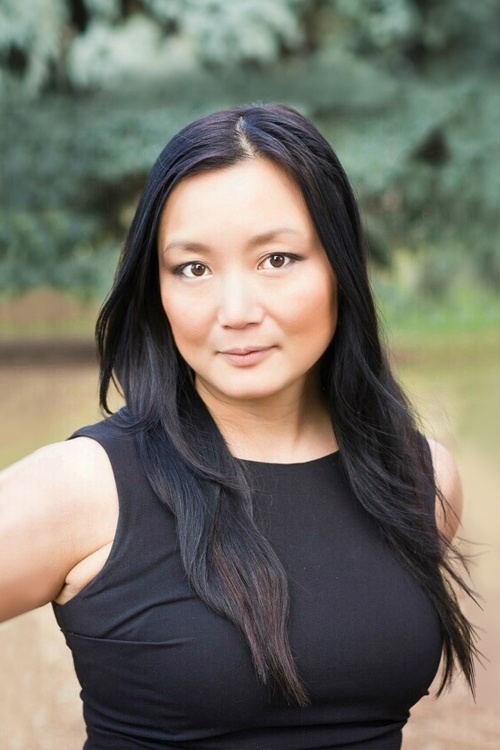 She also played a key role in landing Cova’s top strategic accounts including: Tokyo Smoke, Spiritleaf, Westleaf, Fire & Flower, and Native Roots. Anne holds a Degree in Computer Sciences from Simon Fraser University and is also a regular mentor at Vancouver Film School’s Digital Design program.